I have discovered the antidote to feeling inadequate, and it is the Bell Curve. For those of you lucky enough to never have to sit through Probabilities and Statistics, the bell curve is a visual representation of data where the line peaks in the middle and then slopes toward each end. Like a mountain. What researchers have discovered is that that normally, the majority of data falls in the center or “bell” of the graph while outliers fall toward the end. When looking at these categories, the majority of us fall under the center of the bell. Why? Because we aren’t vastly different than anyone else. We’re average (or slightly above or below). We aren’t superstars, but we don’t stink either. In other words, we’re “okay”. What’s This Got to Do With Inadequacy? You’d think we’d be happy with learning that we’re okay. 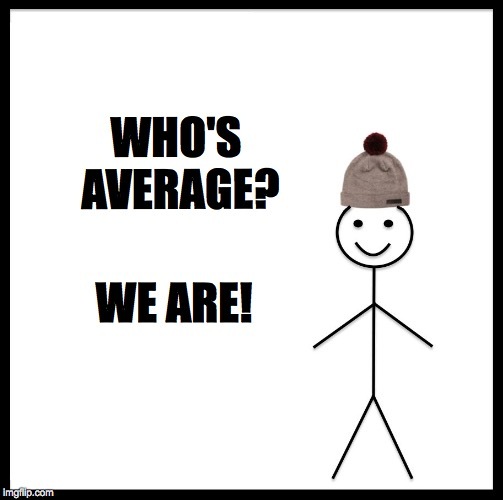 After all, average simply means we’re like everyone else. Problem is, society has trained us to believe that ‘like everyone else’ is synonymous with failure. That you must be on outlier. (Don’t believe me? Ask any parent whose child isn’t a Straight A student or Sports All Star.) Social media has made this even worse, especially in the writing world. Log on to your feed, and you will be treated to a host of posts about book signings, awards, releases, deadlines, etc. If you are to believe your social media feed, everyone in RWA is an outlier, achieving more and better. I’m not casting stones here. My social media posts, when I make them, put my best foot forward as well. The only difference is that I will admit to my insecurities. 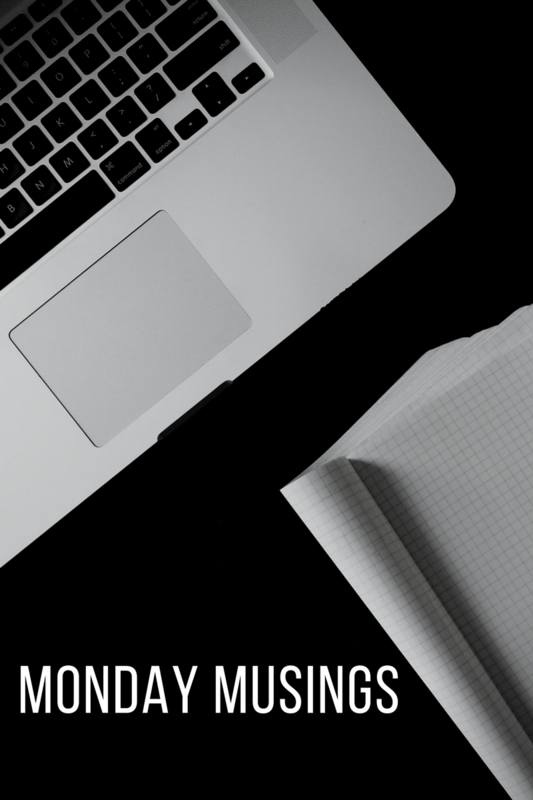 I’ll admit that when I go online – or attend a conference – I leave feeling incredibly inadequate by comparison. That is why I love the Bell Curve. 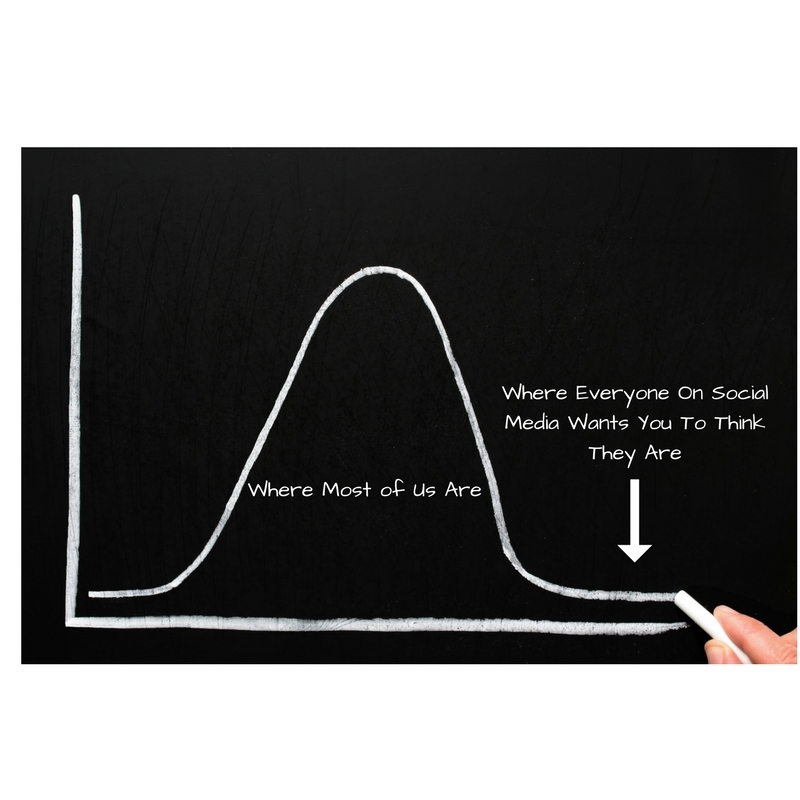 The Bell Curve reminds me that Social Media is a skewed reality. It’s presenting what people want me to believe, not how things really are. In truth, most writers have careers that are average. What’s more, most writers are average writers. Most books are average books. Good, but not great. Solid but not outstanding. Much like this blog entry. You know what though? There is nothing wrong with average. Average is what built this world. Average is what keeps this world turning. So the next time you’re feeling inadequate, remember the bell curve and where you – and everyone else in the world – fall, and feel okay. Because you are. Okay, that is.